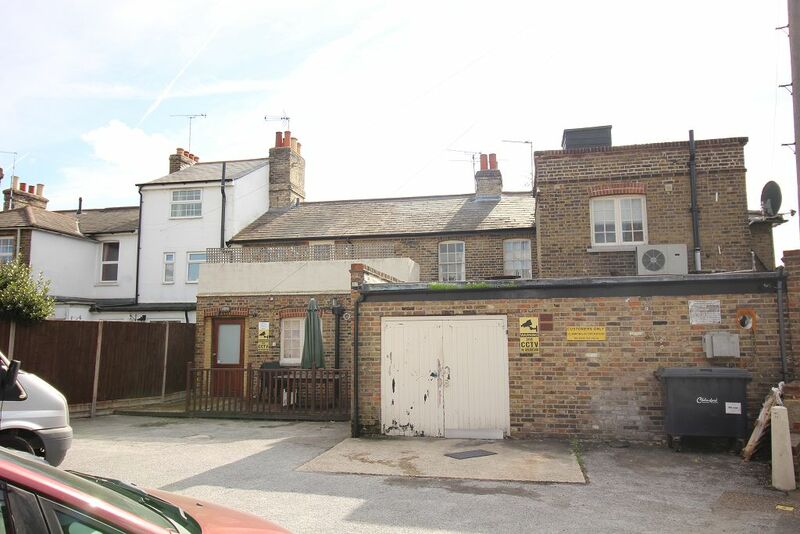 REDEVELOPMENT OR INVESTMENT OPPORTUNITY! 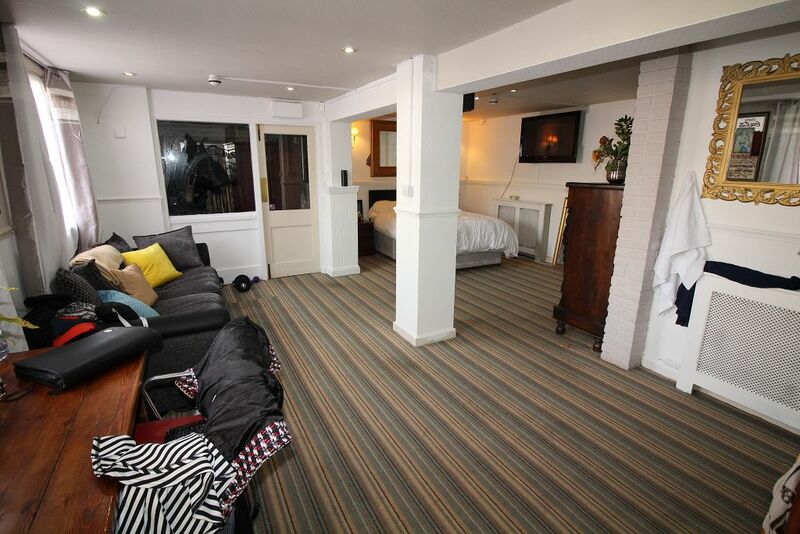 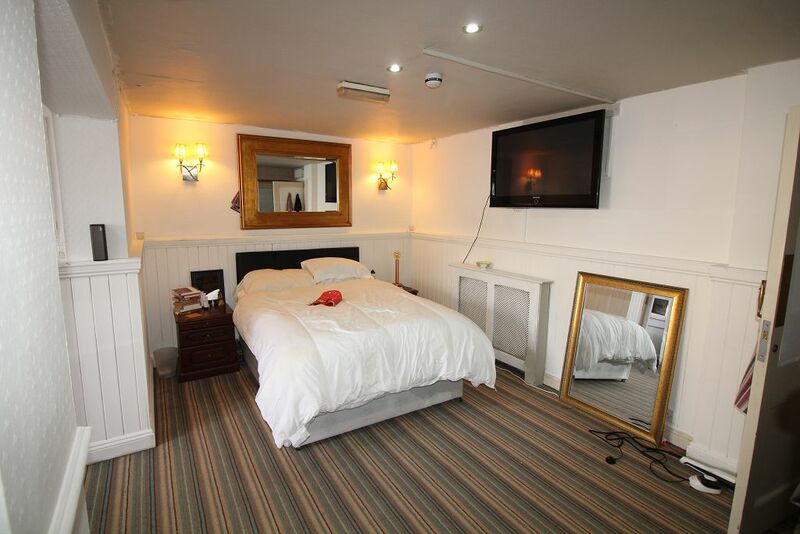 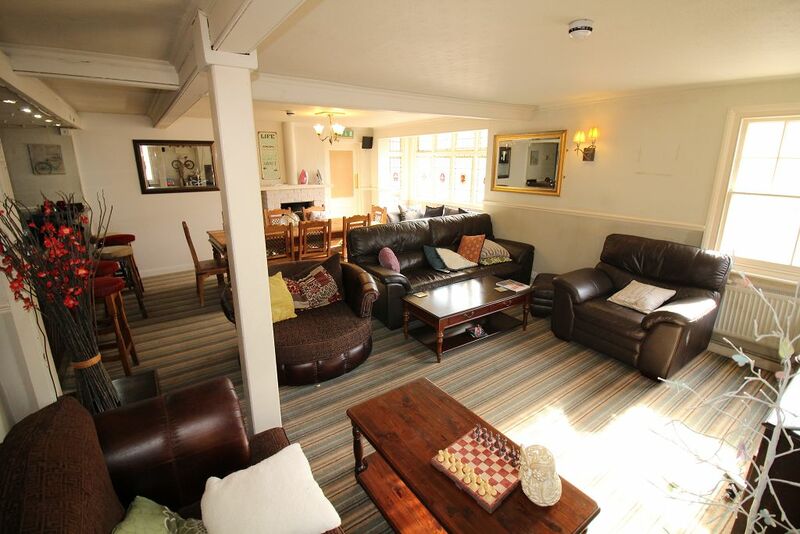 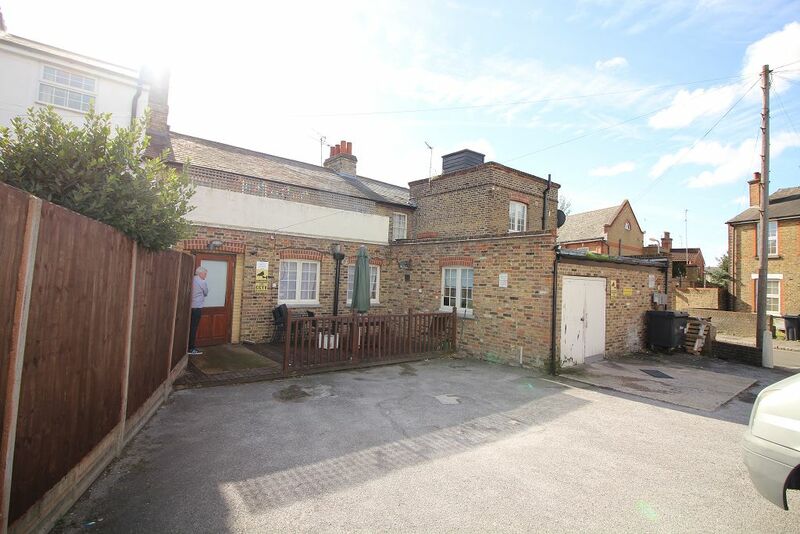 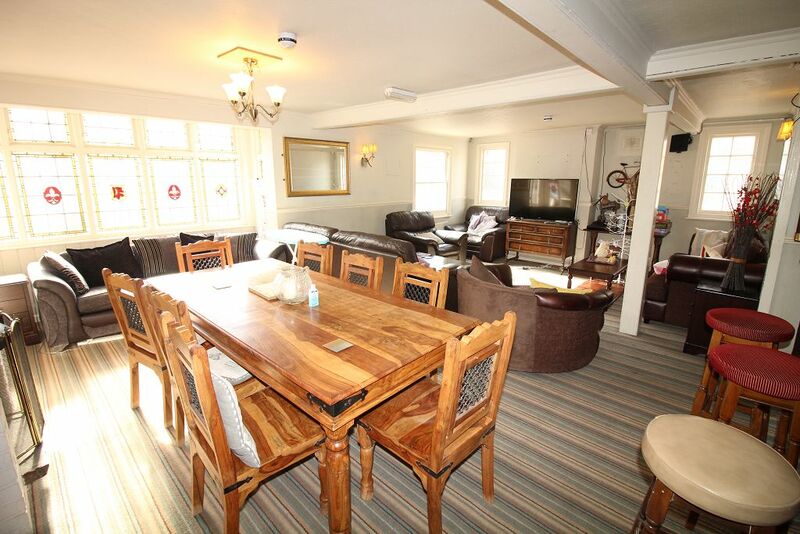 We are pleased to offer this converted pub close to City Centre and mainline railway station. 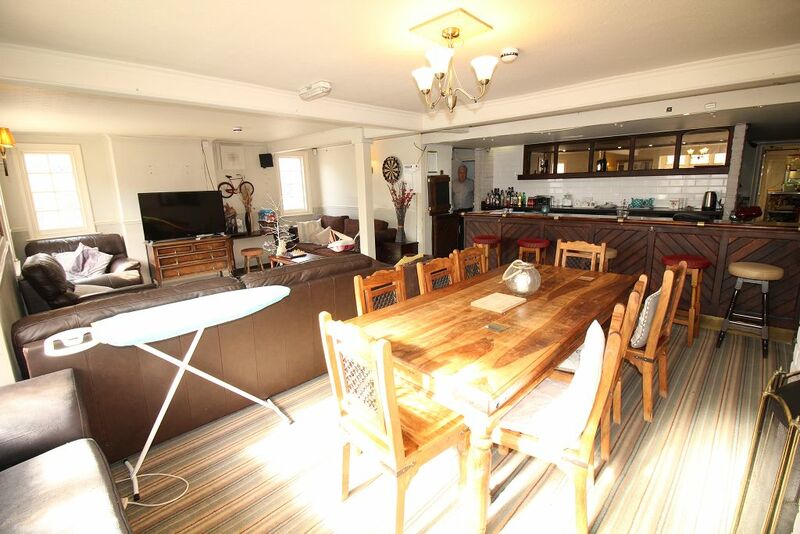 Currently being used as an 8 bedroom HMO. 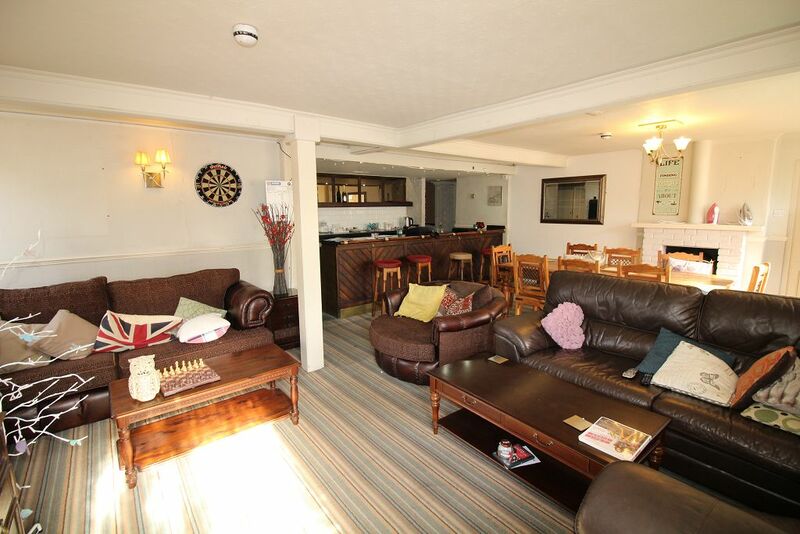 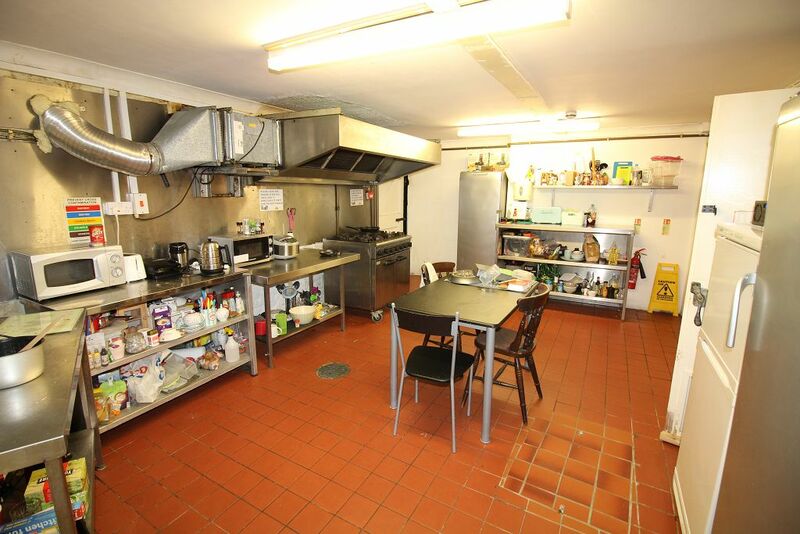 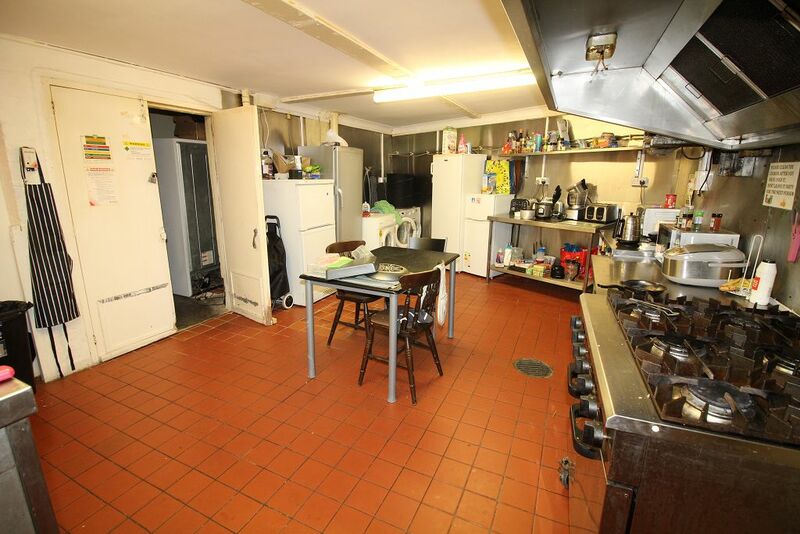 The property has a large communal lounge and kitchen with cellar. 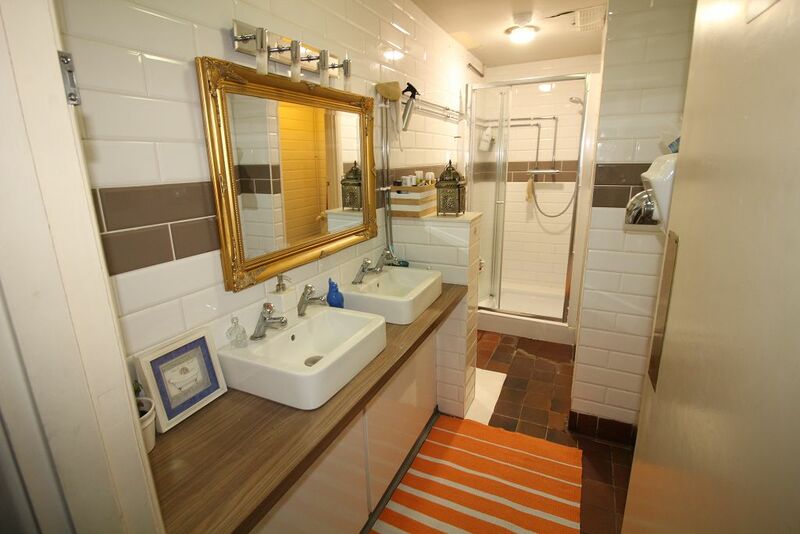 The property has 5 showers and 4 WC's upstairs and 2 ensuites and 1 WC downstairs. 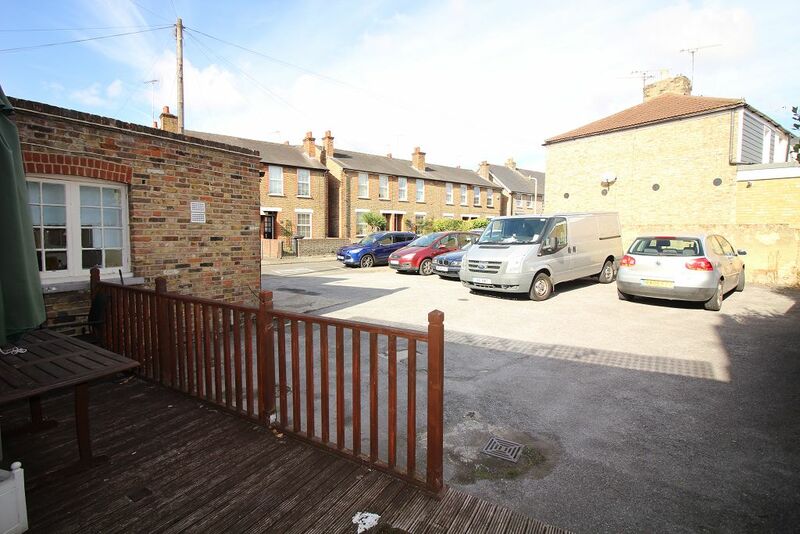 Large car parking area for 8 cars. 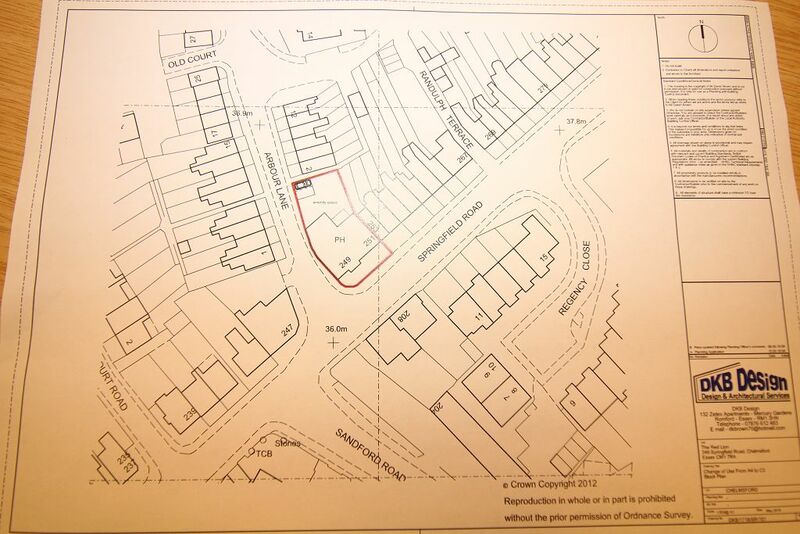 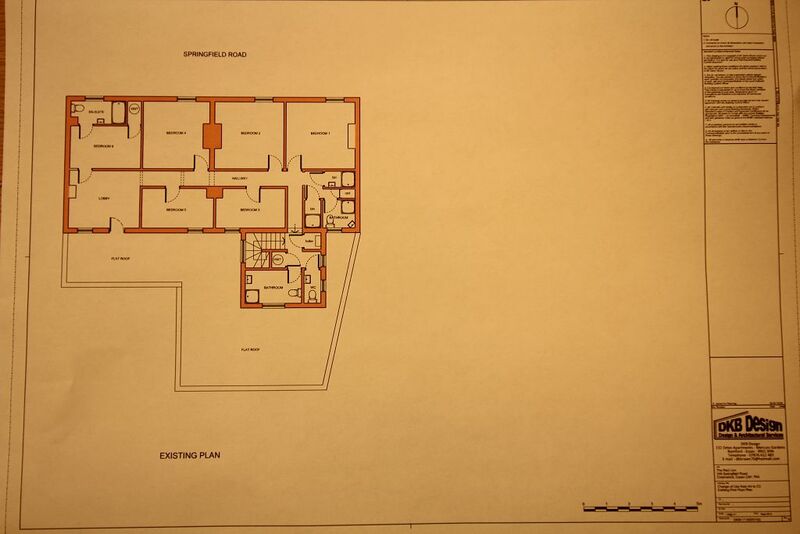 The plot has potential FOR REDEVELOPMENT for a number of uses (SSTP). 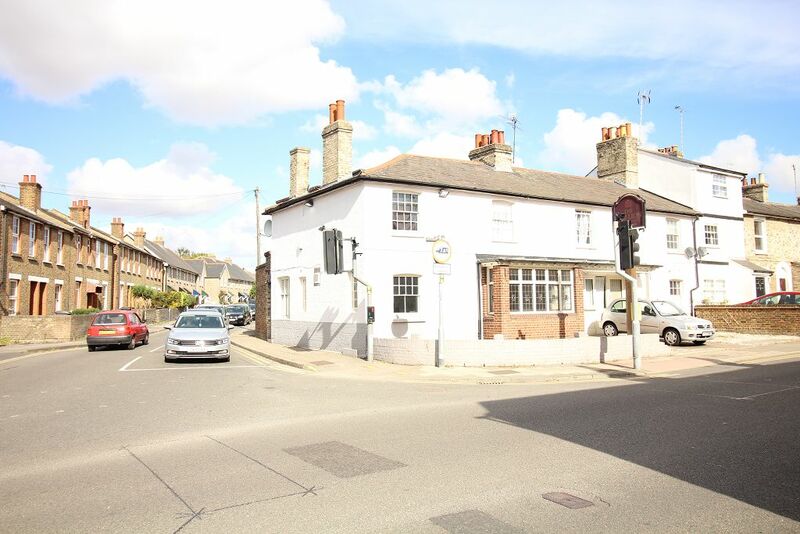 Enquiries should be made of the local authority.